In the Land of the Archives p1. Have you ever thought what really is being kept in the archives? Most people don’t’ know. I didn’t know until I went there. 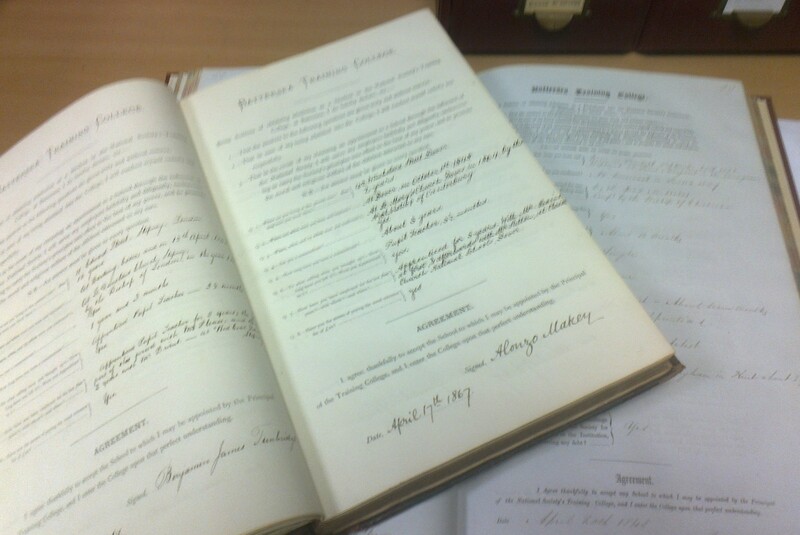 Official documents, old letters, pictures but what else? Well then, fasten your seatbelts and put on your dust goggles. We’re going on a grand tour! One of those things we have are the students’ agreements. Those were the agreements every student had to sign before they were accepted. They are not loose documents, but are bound in quite large books. They consisted of a series of questions that the candidate had to answer. The questions are printed and the answers filled in by hand. It was in the times when the calligraphy was compulsory and it gives a pretty, even effect when written down. For the pages that contain not much more than some questions and answers, we can deduce some interesting information, if we’re willing to look closely enough. Some questions were about practical things, like place of birth, previous education and if they had means to pay for their education. Some were a sign of times. Nobody would put a question like: ‘Are you in the habit of attending the Lord’s Supper?’ in that kind of document anymore. I think it speaks volumes about what was important for the people in the past, as well as the character of the school back then. In those agreements we can see what kind of people came to the school. Among them were tailors, schoolmasters, horse grooms, but also puzzle makers and ‘map dissectors’ whatever that trade might be. :-) Anyone could see what kind of job the great-great-great-great-grandpa did before he became a teacher. Did you know that the Battersea training school accepted the students that were married? That’s something not many schools did at the time. Just another sign how progressive it was. 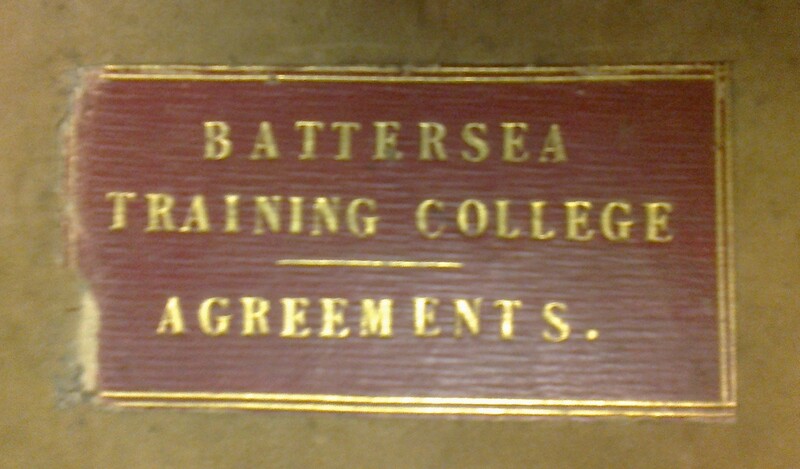 Source: Battersea Training School students’ agreements 1845-53. When I made post about the black history month, I mentioned that I am going to write about our displaying capabilities. Sadly, I have to say that they are very inadequate. When I asked around if people saw the display, the answer was more often ‘no’ than ‘yes’. I can’t really blame them, as the location and the equipment are hardly adequate. Don’t get me wrong. I think that both archives and library staff are doing the best they can with what they got. However, what they got is hardly enough. A glass cabinet displays that is tough to look into and one ‘bible stand’ is all there is to put up a display. When I was young I went to a school that was located in a city that was very young, less than seventy years. The school was the first to be opened in this young city and was not much more than fifty years old. Even though their history was not very long, they still managed to have a ‘memory hall’- a specially prepared room to house the display of their mementoes. Wouldn’t you agree that as a school with long history and prestige, we deserve to have a ‘memory hall’? I think that it would be a great idea. We could share it of course and use it to display other things, the work of the art students perhaps? The visitors on the Open Days could clearly see that we’re to be treated seriously and that we’re proud of what we are. Our memory deserves better than to be hidden away or relegated to the corner of a busy corridor. He couldn’t draw to save his life, but he sang quite well. We know exactly how tall he was and what school he went to, but we are not sure what he looked like. He was ours, Cyril Humphreys Leary, a student of St Mark’s College. He was a war veteran but only looking at his records stored in the archives one can finally see the man behind the icon. He came from Bourne in Lincolnshire; he was eighteen when he enrolled in 1913. 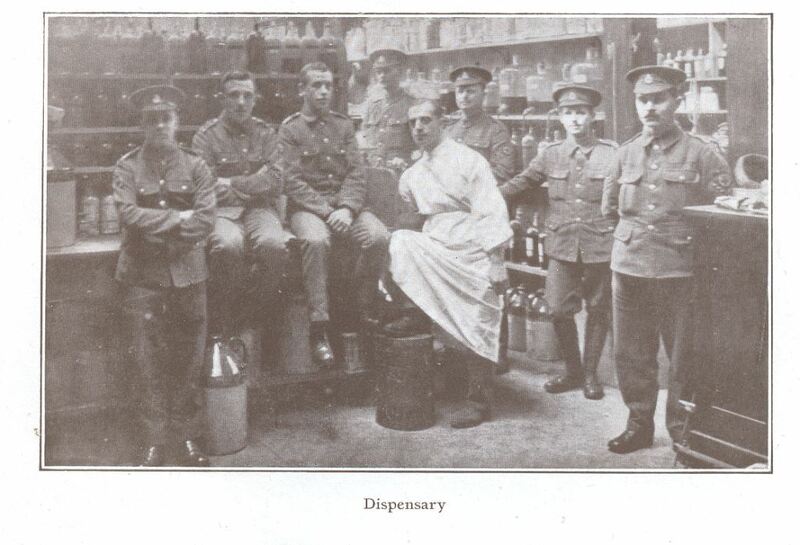 When the war came and St. Mark’s College became a hospital, he stayed on and served as a ‘drug department dispenser’. There is one picture that might be him, a man in white lab coat surrounded by uniformed soldiers. He died of pneumonia in 1918 in Brighton, only 23 years old. There are letters written by his father, William Leary, which inform of his death. The blue embossed paper bears black frame- a universal sign of bad news. The archives are holding a copy of a letter with a response to his family, stating that he will not be forgotten and that he will have a place in the war memorial. Yet no matter how hard you squint and how long you read the names from the memorial, Leary’s name is not there. He died while he was still in service and so he should be among them. Even now the action is being taken to rectify this mistake. Can we really let a man to be forgotten? No. 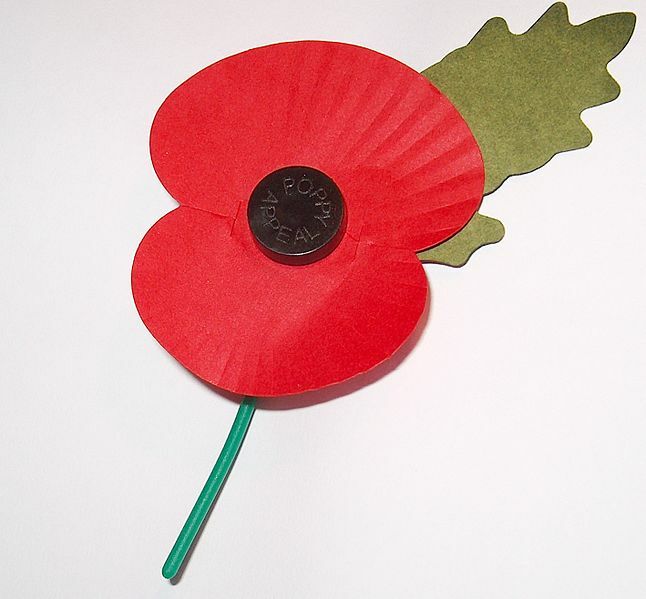 We do not forget, we honour and remember all who made sacrifices for the future. Even now, the application is being made to the War Memorial Trust to help us put Leary’s name where it belongs and finally fulfil the promise we made nearly a hundred years ago.